Wow, what a great night it was on Tuesday night. I thought the film was extremely moving and evidently other people did too: one guest had to leave they were crying so much! Thanks to all of you who came and made the event such a success - see a photo of the event attached to this email. In great news, I finally got hold of the 98-year old actor, Earl Cameron, we’ve been pursuing for a while and he can come and do a Q&A at our club. Yay! He’s one of the only surviving cast or crew from the brilliant 1959 film SAPPHIRE which is shot in and around Hampstead Heath. It won the BAFTA for Best British Film in 1959 and you’ll recognise many of the streets and locations when you see it. 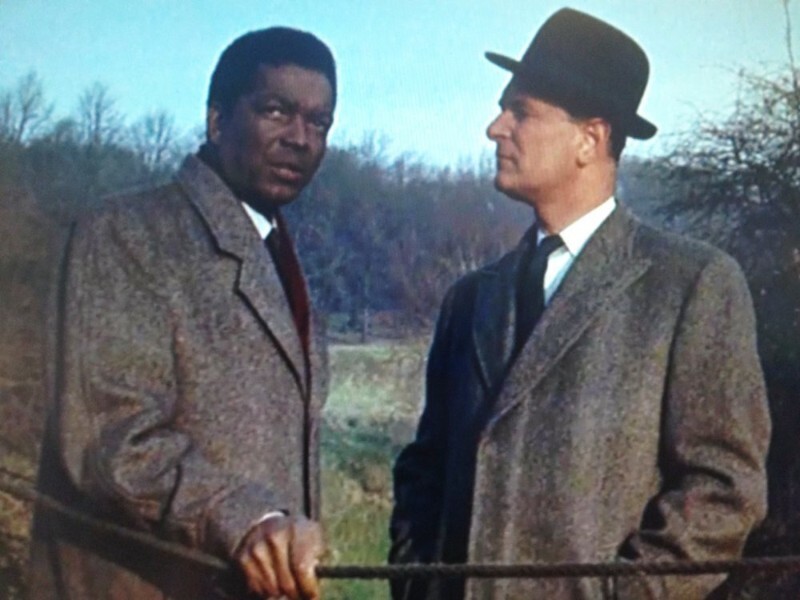 In the attached screen grab from the film you can see Earl Cameron and Nigel Patrick on Hampstead Heath.